The Chicago Albumen Works is a leader in the field of digital archiving for photograph collections, manuscript collections, and collections of other flat art media. In addition, as the name implies, the Chicago Albumen Works provides a variety of specialized printing and conservation services for photographic collections, including digital fine art reproduction. 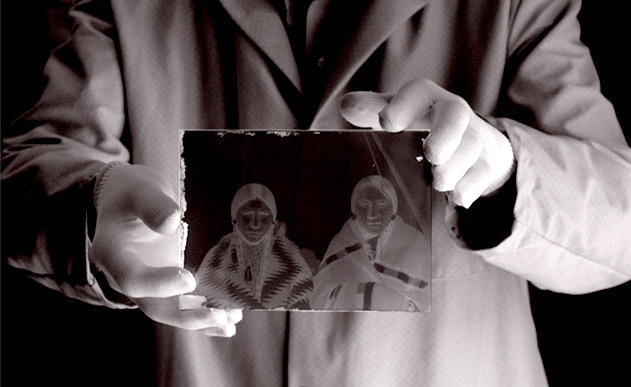 Among the unique services we provide are the capability to recover and digitize the image pellicles from deteriorated acetate negatives and the ability to produce continuous tone, archival silver halide film negatives from high resolution digital files. Founded in Chicago in 1976, we relocated to Western Massachusetts in 1982. Over the past 35 years, we've worked with a wide array of museums, archives, libraries, historical societies, corporations, and individuals, and are a longtime trusted resource and collaborator. Approved Library of Congress/FEDLINK vendor.